To pull off a coveted Grand Slam, Serena Williams will have to go through with her sister Venus Williams in the U.S. Open quarterfinals Tuesday. Serena Williams of the United States serves to Madison Keys of the United States during their Women's Singles match at the US Open on Sept. 6, 2015 in New York. In order to win, however, she’ll have to beat Venus Williams. The older Williams sister is no longer ranked in the Top 10, but has won seven Grand Slam titles and is a force to be reckoned with on the court. 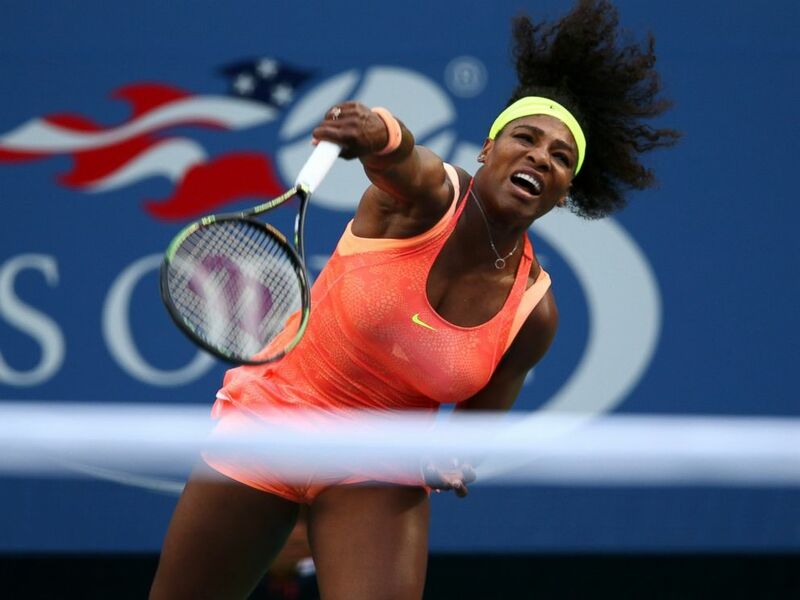 Serena Williams, 33, told The Associated Press she wasn’t expecting an easy match against her sister, 35. "It's like playing a mirror,” she said. 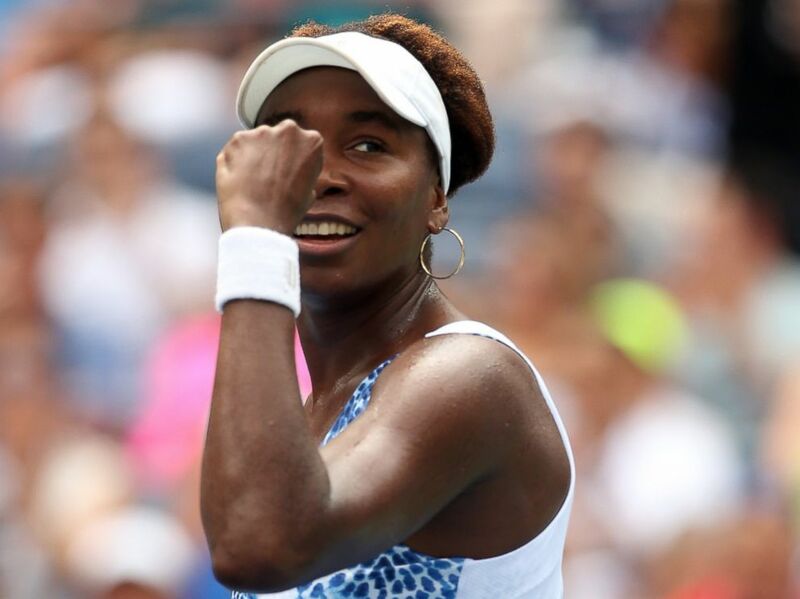 Venus Williams of the United States celebrates after defeating Belinda Bencic of Switzerland in their Women's Singles match at the 2015 US Open on Sept. 4, 2015 in New York. While the pair grew up playing against each other in competition, they have faced off 26 times, according to ESPN. Of those battles, Serena Williams has won 15 times, Venus 11. At previous matchups at the U.S. Open, both sisters have scored two victories against the other. 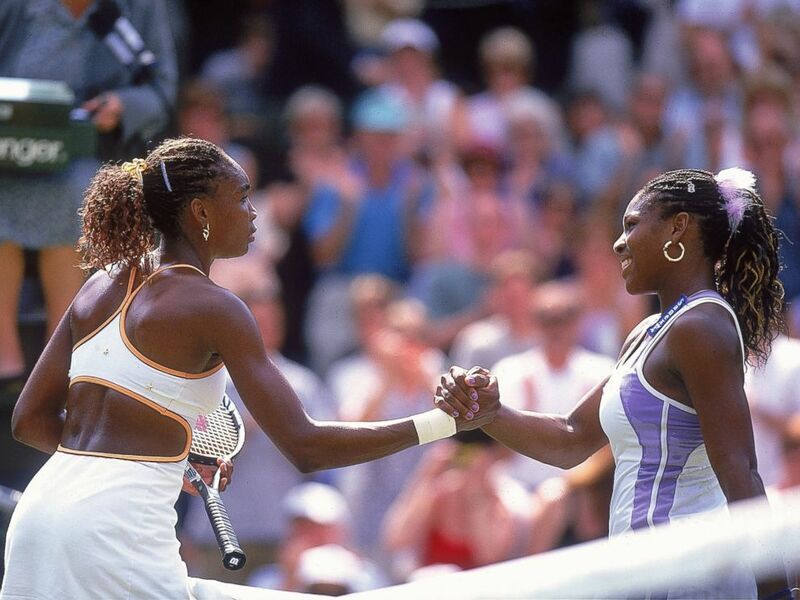 Venus Williams beat her younger sister Serena during the semi-final game at Wimbledon on July 6, 2000. While fiercely competitive on the court, the sisters have always been nothing but supportive off the field. Their mother, Oracene Price, told the AP she thinks even Venus is excited about the possibility of her younger sister pulling off a Grand Slam.